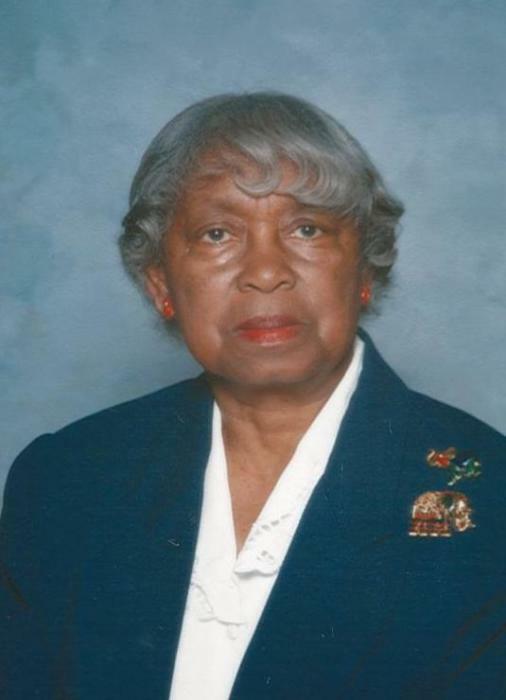 Mrs. Jessie L. Atkins, 86, of 1902 Bridger Street, Fayetteville died Saturday, November 24, 2018 at Cape Fear Valley Medical Center in Fayetteville. Funeral services will be conducted on Saturday, December 01, 2108 at 2pm at Herring Funeral Care & Cremations Chapel with Rev. Selvyn A. Lindo officiating. Burial will be Monday, December 03, 2018 at 10am at Cumberland Memorial Gardens. She was a retired teacher. She is survived by her daughters, Cynthia Atkins-Williams of Fayetteville and Helen King of New Jersey. A sister, Maderia Dowd of Tarboro, along with four grandchildren and three great grandchildren. A viewing will be held at the funeral home Saturday from1-2pm.